‘Tis the season to be jolly, Fa-la-la-la-laaaa! 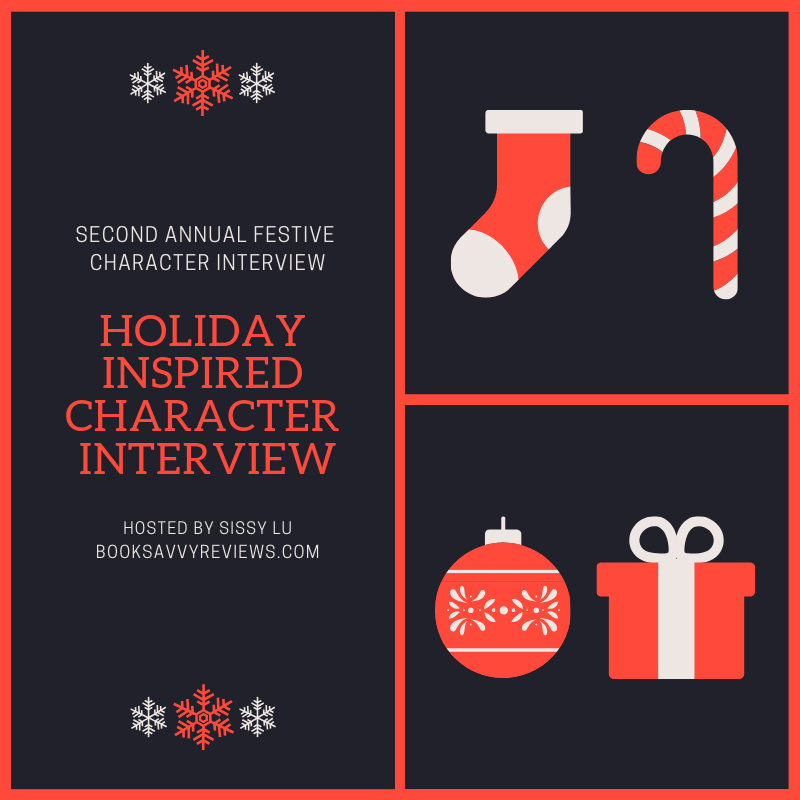 Introducing Sissy Lu’s second annual festive Character Interview, featuring Treyan from Two Thousand Years. Grab a cup of eggnog or some wassail, but beware the mistletoe! Treyan, give us some small deets below! Favorite Season: I’m not too familiar with the change of the seasons, though ‘Winter’ was fascinating during my time in Boston. Favorite Cookie: Any type of cookie is fine, so long as it’s sweet and edible. These holidays aren’t truly celebrated within the Empire, though I do remember such festivities during my time in the Otherrealm. I remember these small cakes they used to make in Boston’s North End- they were frosted and tasted like licorice. They were divine! All I want is for Alex to be happy in her new life within the Empire. I don’t think that’s too much to ask. Unfortunately, due to my position as the Crown Prince, I’m the one usually hosting the parties. My absence would be painfully noted, so I do try to make the attempt to arrive on time, if not early. As I said, the holidays, as you call them, are not well known to the Empireborn. What I do know is little from my time in the Otherrealm. But the greatest celebration we can have in the Empire is the coronation of the Queen Empress, and that, I know, will create fond memories for many in the years to come. I’ve heard mistletoe is poisonous, is it not? I wouldn’t understand why anyone would want to hang it within their home. But on the subject of kissing, well… if it’s Alex beside me, there would be no hesitation. It rarely, if ever, snows within the Empire. If the snow happened to fall, I don’t think anyone would want to miss it by staying indoors. 10. What kind of shopper are you? Do you plan ahead of time or do you rush in a last minute effort? I can’t remember the last time I’ve visited the nearby market… I suppose it would need to be planned for me to do so. 11. Did you ever believe in Santa? If so, how old were you when you topped believing? I… I’m sorry. I don’t know who that is personally. I vaguely remember the holiday season from my time in the Otherrealm, and the large man in red holding children in his lap. They seems to believe he would grant their wishes- who was I to tell them otherwise? There may have been a moment when I walked past a future Queen Empress’ apartment in Boston during the holiday season and happened to see her through the window decorating a large tree. The lights within were warm and she had such a happy smile… please don’t tell Alex I was spying on her. Scrooge- is that the story about the man who denounces the holiday season and is visited by ghosts to change his mind? I’ve heard of this tale. If he was with among us, I would assume my brother, Reylor, would need to be Scrooge himself. Past would be Alex, Present as myself, and Future the Councillor… if I needed to choose. I merely want to bring peace and happiness to my Empire, with Alex by my side… whatever it takes to get that, I resolve that I will do it. Be on the lookout for a red-eyed former Lord Steward said to be lurking within the Empire. If seen, it’s best not to engage but instead to turn around and walk in the opposite direction, altering your nearest Palace guard. The Empire thanks you for your vigilance. Ho Ho Ho, did you know all of that about Treyan? Bet you didn’t. Be sure to check out the author’s page as well as social media to ensure you are up to date on Treyan and the rest of the crew! Fantastic answers! 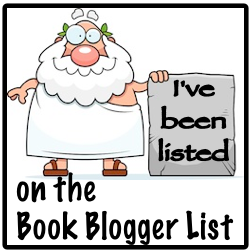 Thanks so much, M. Dalto, where can readers find more about you and your books? What a fun interview, Prince Treyan! I’m finishing up your story, Two Thousand Years. It’s fantastic!